This is a business planning resources template powerpoint slides. This is a nine stage process. The stages in this process are business plan, strategy, competitors, market, opportunities, team, management, project, idea, business plan. 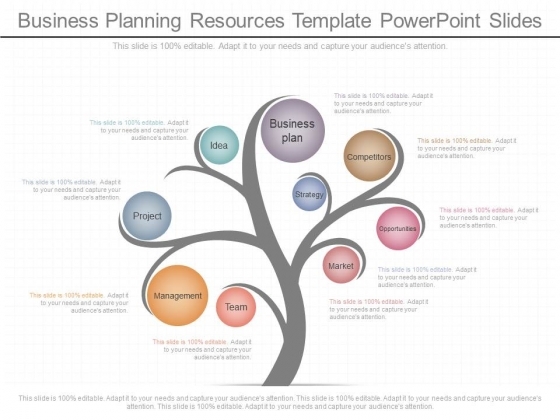 Our Business Planning Resources Template Powerpoint Slides provide an attractive backdrop. Your thoughts will be the main feature. This is a demand response applications sample of ppt presentation. This is a four stage process. The stages in this process are energy policy, energy storage, energy efficient lighting, demand response applications. 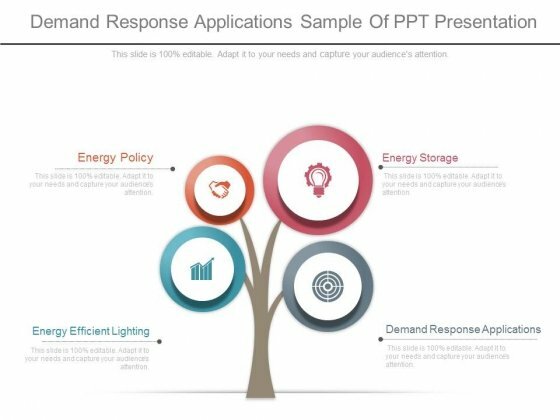 Keep it cool and chatty with our Demand Response Applications Sample Of Ppt Presentation. Enlighten and entertain with your thoughts. This business diagram contains graphics of money tree. Our professionally designed business diagram is as an effective tool for communicating concepts of financial growth and strategies. Enlighten your audience with your breathtaking ideas. 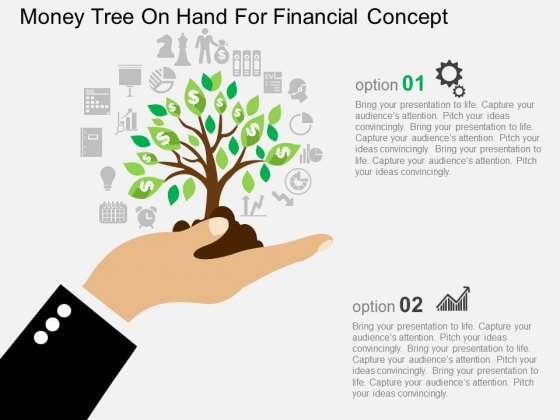 Take the plunge with our Money Tree On Hand For Financial Concept Powerpoint Template. Success will surely ensue. Our PowerPoint template has been designed with pencil tree infographic diagram. This business diagram may be used to financial growth. Grab centre stage with this slide and attract the attention of your audience. 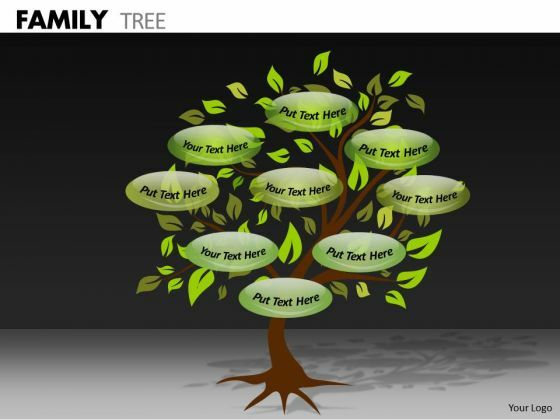 Take the plunge with our Pencil Design Tree With Icons For Financial Growth Powerpoint Template. Success will surely ensue. 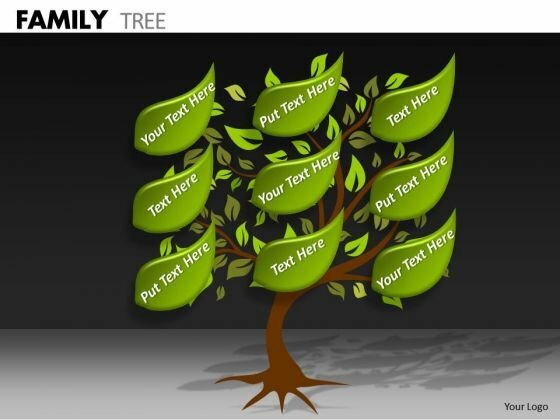 Emphatically define your message with our above template of trees infographic diagram. This slide signifies concept of social media, internet and network. Adjust the above diagram into your Presentations to visually support your contents. 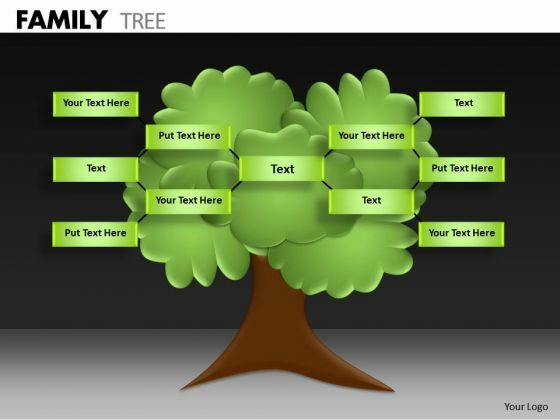 Take the plunge with our Trees Diagram With Five Icons Powerpoint Template. Success will surely ensue. Make Your Dreams A Reality With Our Strategy Diagram Family Tree Strategic Management Powerpoint Templates. Your Ideas Will Begin To Take Shape. Breathe Life Into Your Dreams With Our Strategy Diagram Family Tree Strategic Management Powerpoint Templates. Give Your Thoughts A Tangible Form. 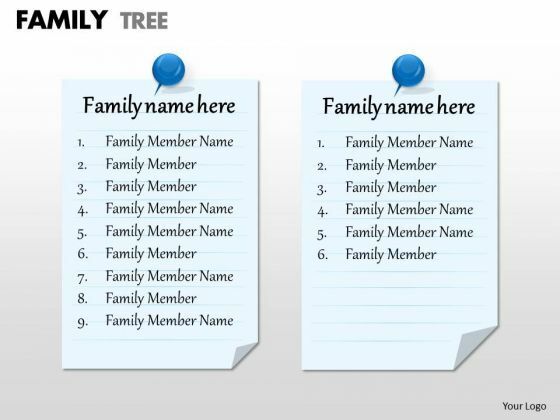 Draw Up Your Agenda On Our Strategy Diagram Family Tree Sales Diagram Powerpoint Templates. Coax Your Audience Into Acceptance. Draw The Debate To A Close. 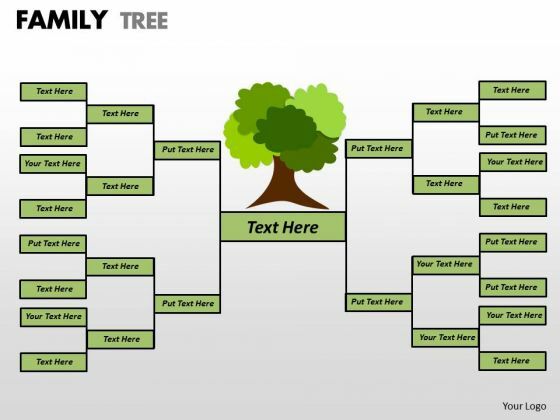 Arrive At Conclusions With Our Strategy Diagram Family Tree Sales Diagram Powerpoint Templates. 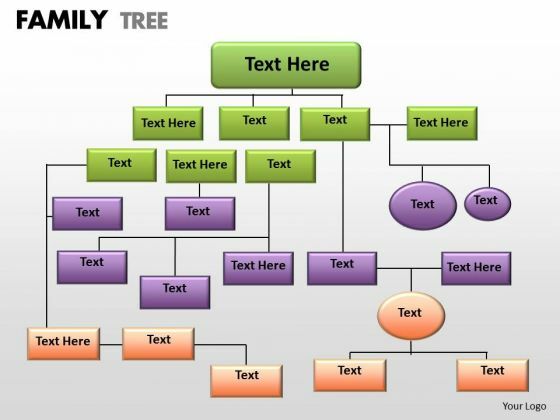 Lower The Drawbridge With Our Strategy Diagram Family Tree Marketing Diagram Powerpoint Templates. Capture The Minds Of Your Audience. 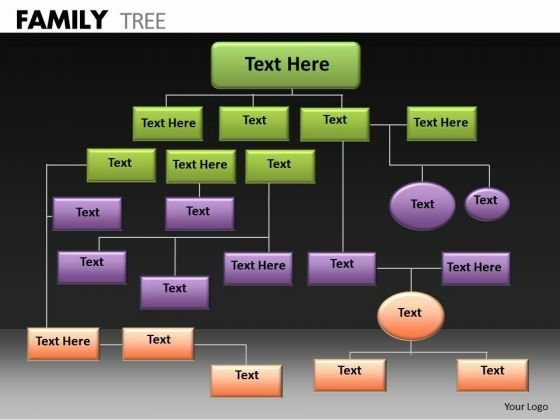 Cajole Them With Our Strategy Diagram Family Tree Marketing Diagram Powerpoint Templates. Your Audience Will Be Drawn To Your Ideas. Discover Decisive Moments With Our Strategy Diagram Family Tree Business Finance Strategy Development Powerpoint Templates. They Help Make That Crucial Difference. Our Strategy Diagram Family Tree Business Finance Strategy Development Powerpoint Templates Will Help Make Your Dreams Come True. Your Thoughts Will Weave The Magic For You. 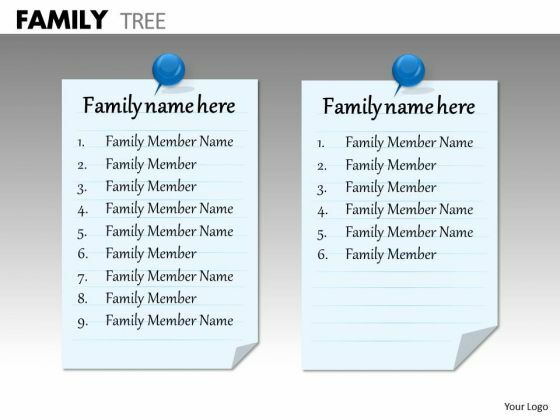 Draw It Out On Our Strategy Diagram Family Tree Business Diagram Powerpoint Templates. Provide Inspiration To Your Colleagues. 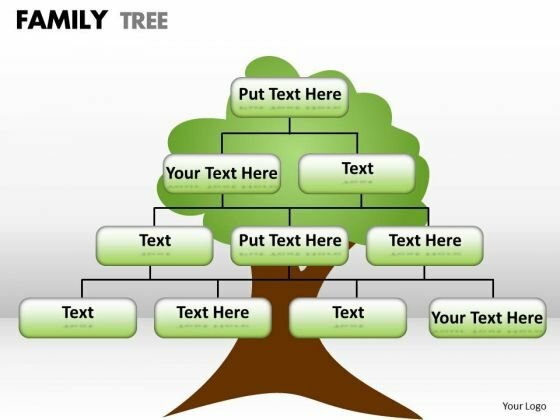 Motivate The Disheartened With Our Strategy Diagram Family Tree Business Diagram Powerpoint Templates. Inspire Them With The Goodness In You. 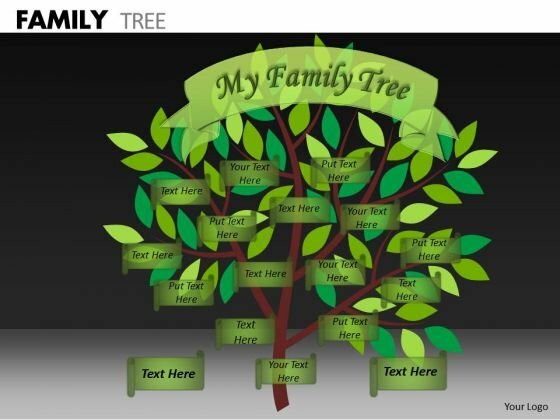 Draw On The Experience Of Our Strategy Diagram Family Tree Business Cycle Diagram Powerpoint Templates. They Imbibe From Past Masters. Drink The Nectar Of Our Strategy Diagram Family Tree Business Cycle Diagram Powerpoint Templates. Give Your Thoughts A Long Life. 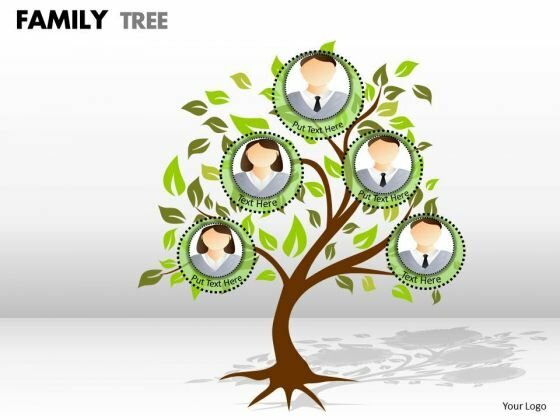 Draw Out The Best In You With Our Strategic Management Family Tree Strategy Diagram Powerpoint Templates. Let Your Inner Brilliance Come To The Surface. Draw Out The Talents Of Your Team. 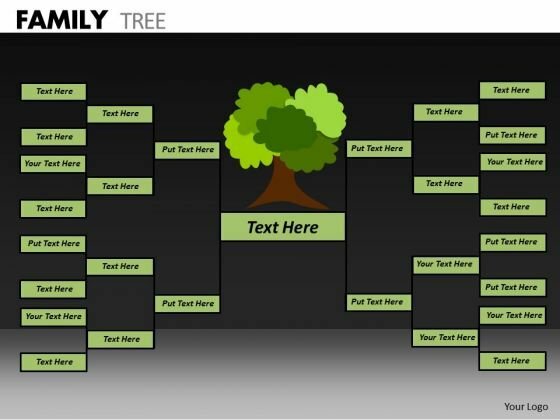 Use Our Strategic Management Family Tree Strategy Diagram Powerpoint Templates To Give Them An Incentive. Add Some Dramatization To Your Thoughts. 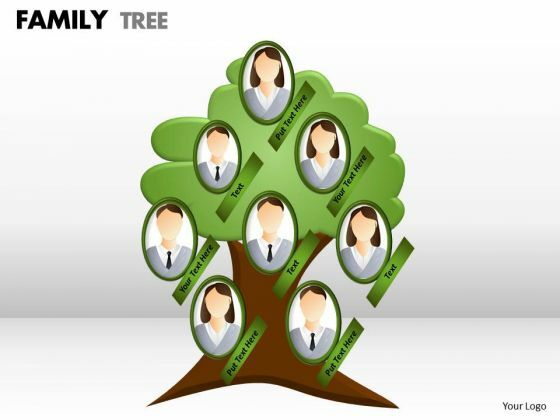 Our Strategic Management Family Tree Sales Diagram Powerpoint Templates Make Useful Props. 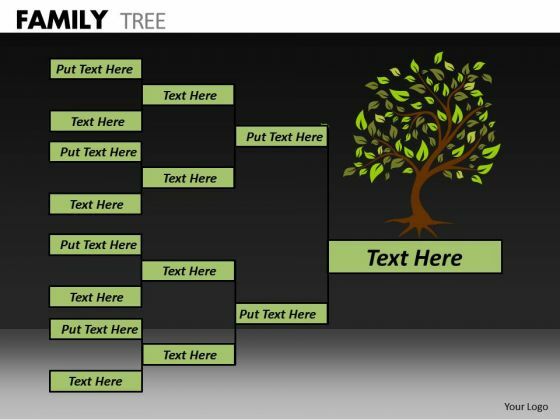 Draw Ahead Of Others With Our Strategic Management Family Tree Sales Diagram Powerpoint Templates. Cross The Line And Win The Race. Be The Dramatist With Our Strategic Management Family Tree MBA Models And Frameworks Powerpoint Templates. Script Out The Play Of Words. 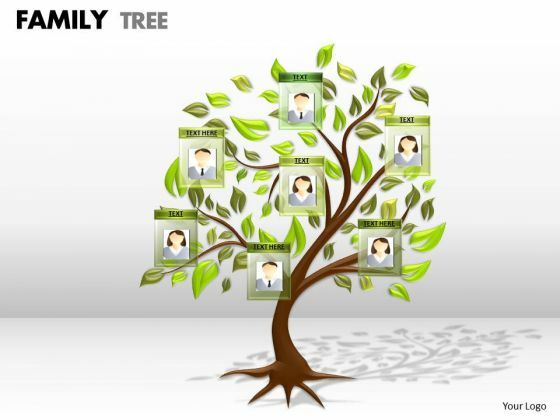 Put Our Strategic Management Family Tree MBA Models And Frameworks Powerpoint Templates Into The Draw. Your Thoughts Will Win The Lottery. 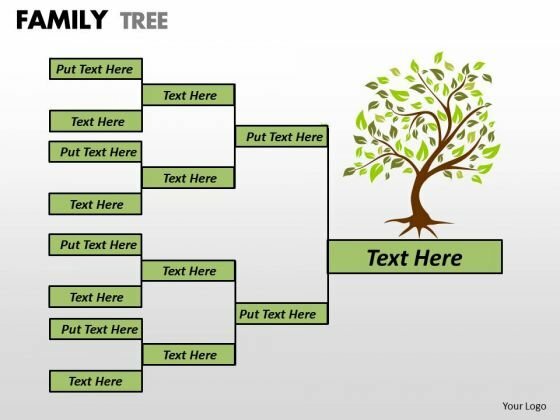 Break The Deadlock With Our Strategic Management Family Tree Marketing Diagram Powerpoint Templates. Let The Words Start To Flow. 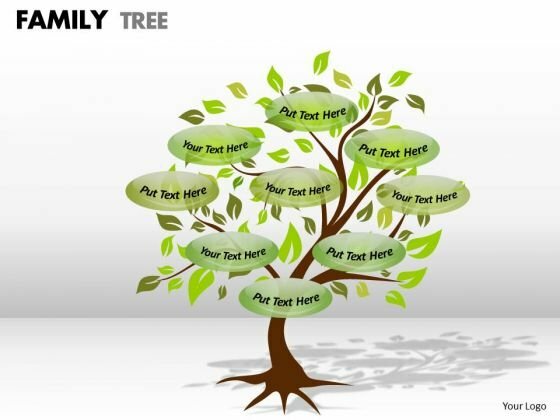 Assert Your Capability With Our Strategic Management Family Tree Marketing Diagram Powerpoint Templates. Give Your Thoughts That Decisive Touch. 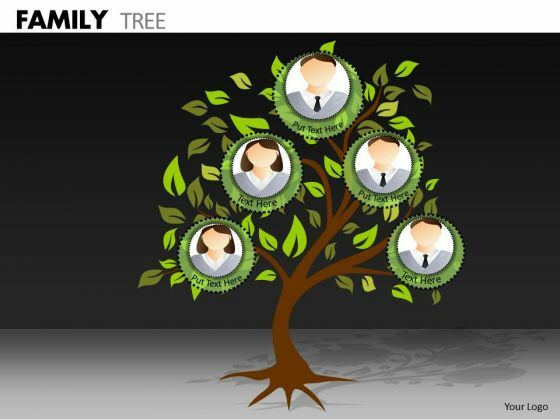 Our Strategic Management Family Tree Consulting Diagram Powerpoint Templates Enjoy Drama. They Provide Entertaining Backdrops. Our Strategic Management Family Tree Consulting Diagram Powerpoint Templates Help To Make A Draft. They Give You A Good Place To Start. Reduce The Drag With Our Strategic Management Family Tree Business Framework Model Powerpoint Templates. Give More Lift To Your Thoughts. Your Thoughts Will Make A Dramatic Entry. Write The Script On Our Strategic Management Family Tree Business Framework Model Powerpoint Templates. Draft It Out On Our Strategic Management Family Tree Business Finance Strategy Development Powerpoint Templates. Give The Final Touches With Your Ideas. 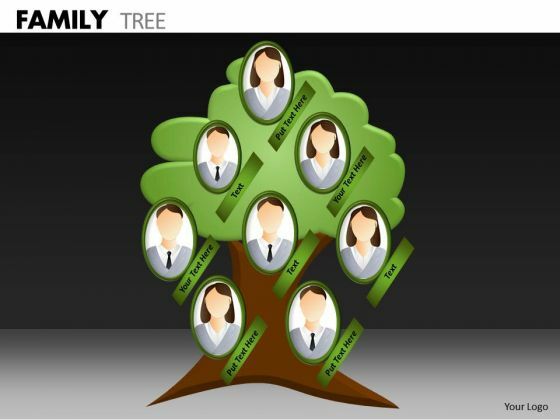 Get A Baker's Dozen With Our Strategic Management Family Tree Business Finance Strategy Development Powerpoint Templates. Receive That Little Bit More Than Expected. Make Some Dough With Our Strategic Management Family Tree Business Diagram Powerpoint Templates. Your Assets Will Rise Significantly. Your Approach Is Truly Down To Earth. Our Practical Strategic Management Family Tree Business Diagram Powerpoint Templates Are Apt For You. Our Strategic Management Family Tree Business Cycle Diagram Powerpoint Templates Allow You To Do It With Ease. Just Like Picking The Low Hanging Fruit. Boil The Ocean With Your Thoughts. Our Strategic Management Family Tree Business Cycle Diagram Powerpoint Templates Will Help Create Waves. 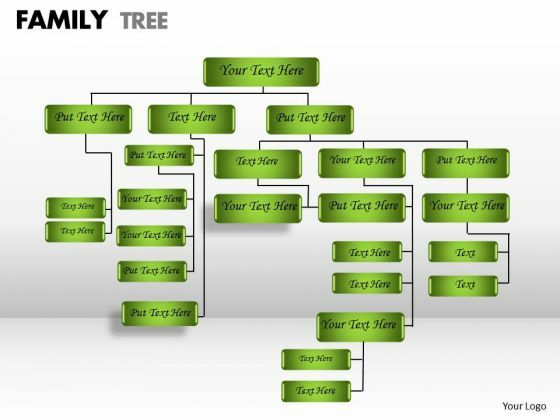 Put Them On The Same Page With Our Sales Diagram Family Tree Strategy Diagram Powerpoint Templates. Your Team Will Sing From The Same Sheet. 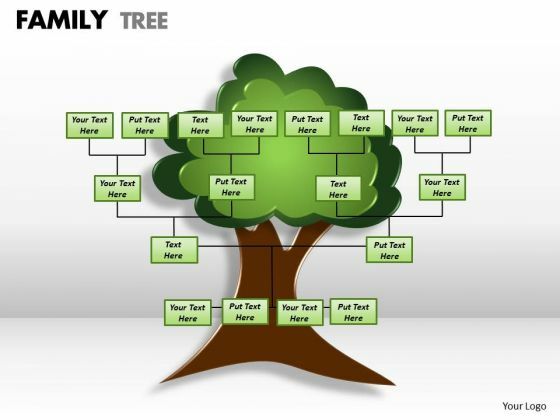 Push The Envelope With Our Sales Diagram Family Tree Strategy Diagram Powerpoint Templates. Let Your Thoughts Rise Above The Norm. 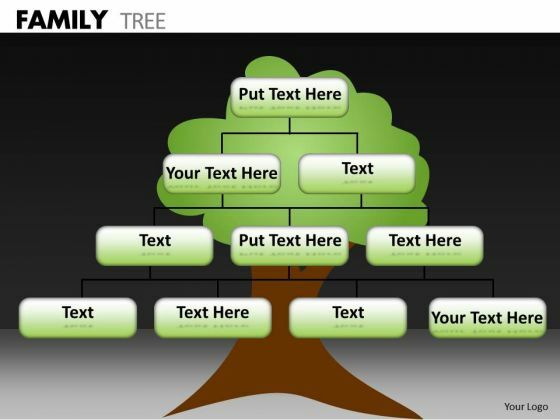 Plan Your Storyboard With Our Sales Diagram Family Tree Strategic Management Powerpoint Templates. Give An Outline To The Solutions You Have. Give Power To Your Elbow With Our Sales Diagram Family Tree Strategic Management Powerpoint Templates. Get That Extra Information You Need. 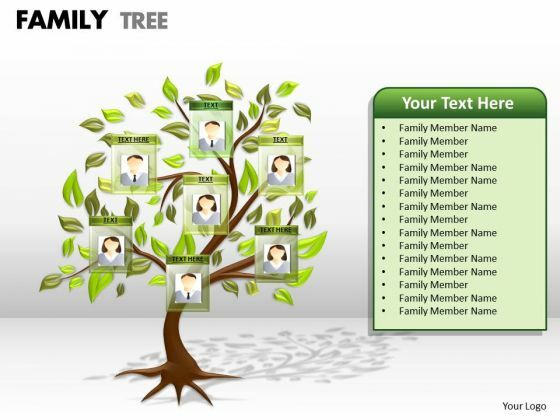 Touch Base With Our Sales Diagram Family Tree MBA Models And Frameworks Powerpoint Templates. Review Your Growth With Your Audience. Take A Deep Dive With Our Sales Diagram Family Tree MBA Models And Frameworks Powerpoint Templates. Get Into The Nitty-Gritty Of It All. 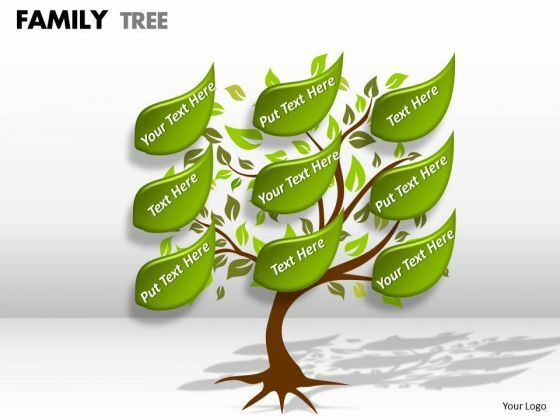 Land The Idea With Our Sales Diagram Family Tree Marketing Diagram Powerpoint Templates. Help It Grow With Your Thoughts. 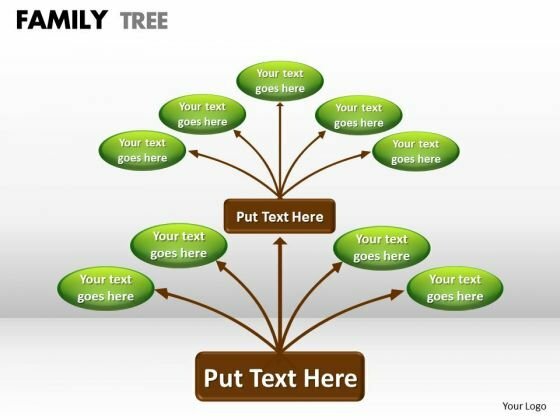 Cover The Compass With Our Sales Diagram Family Tree Marketing Diagram Powerpoint Templates. Your Ideas Will Be Acceptable To All. 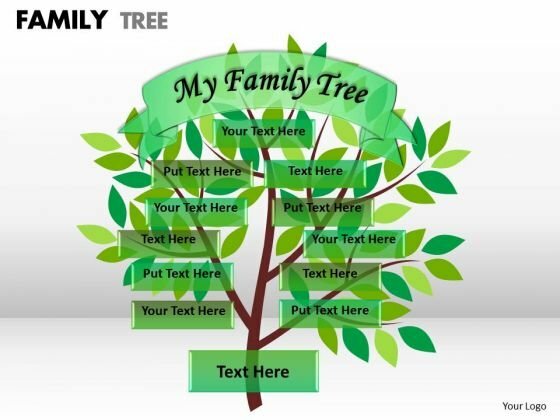 Edit Your Work With Our Sales Diagram Family Tree Consulting Diagram Powerpoint Templates. They Will Help You Give The Final Form. 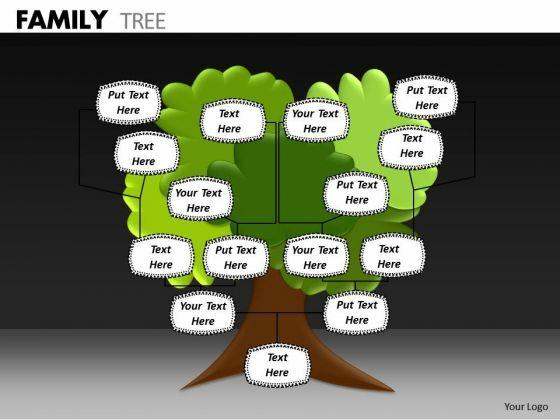 Be Your Own Editor With Our Sales Diagram Family Tree Consulting Diagram Powerpoint Templates. Align Your Thoughts As Per Your Wishes. Our MBA Models And Frameworks Family Tree Strategy Diagram Powerpoint Templates Heighten Concentration. Your Audience Will Be On The Edge. Get An Edge With Our MBA Models And Frameworks Family Tree Strategy Diagram Powerpoint Templates. They Give You Advantage Plus. Your Grasp Of Economics Is Well Known. Help Your Audience Comprehend Issues With Our MBA Models And Frameworks Family Tree Marketing Diagram Powerpoint Templates. Strike A Bargain With Our MBA Models And Frameworks Family Tree Marketing Diagram Powerpoint Templates. Your Thoughts Will Get A Winning Deal. Delight Them With Our MBA Models And Frameworks Family Tree Consulting Diagram Powerpoint Templates. Brace Yourself, Arm Your Thoughts. Prepare For The Hustle With Our MBA Models And Frameworks Family Tree Business Diagram Powerpoint Templates. Generate Ecstasy With Our MBA Models And Frameworks Family Tree Business Diagram Powerpoint Templates. Your Thoughts Will Delight Your Audience. 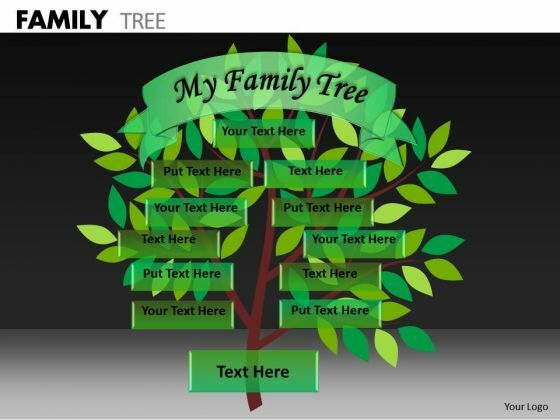 Plan For All Contingencies With Our Marketing Diagram Family Tree Strategic Management Powerpoint Templates. Dowse The Fire Before It Catches. 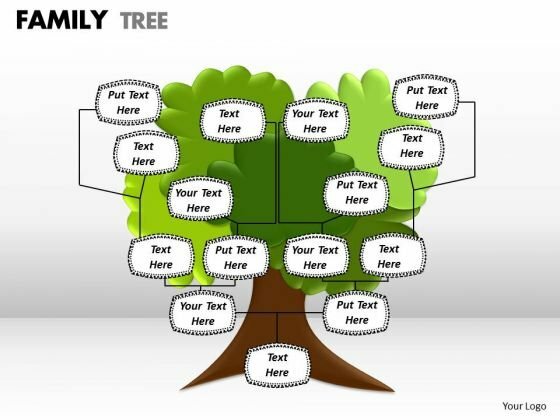 Generate Camaraderie With Our Marketing Diagram Family Tree Strategic Management Powerpoint Templates. 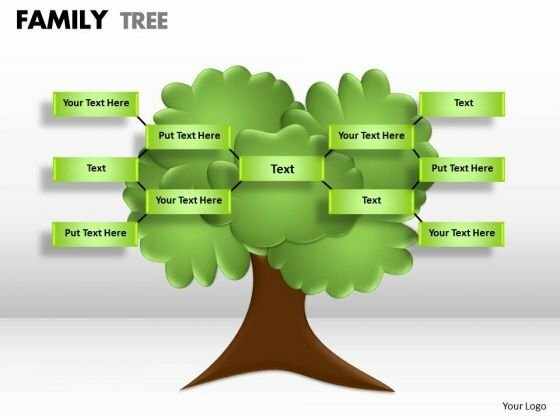 Double The Impact With Our Marketing Diagram Family Tree Business Diagram Powerpoint Templates. Your Thoughts Will Have An Imposing Effect. 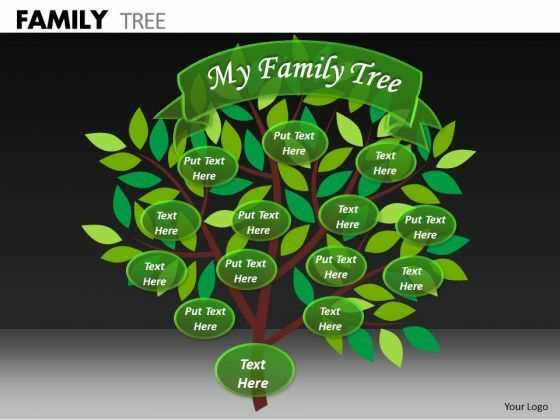 Knead The Dough With Our Marketing Diagram Family Tree Business Diagram Powerpoint Templates. Your Thoughts Will Come Up Well. 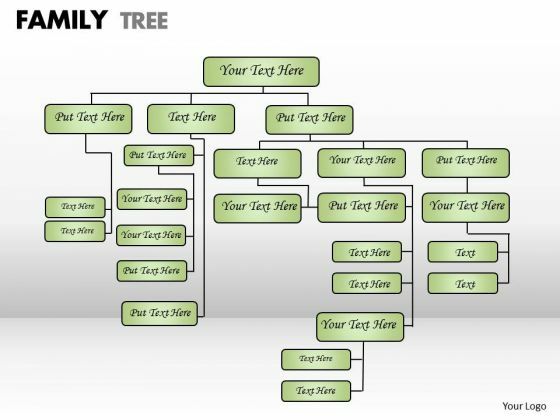 Our Consulting Diagram Family Tree Strategy Diagram Powerpoint Templates And Your Ideas Make A Great Doubles Pair. Play The Net With Assured Hands. 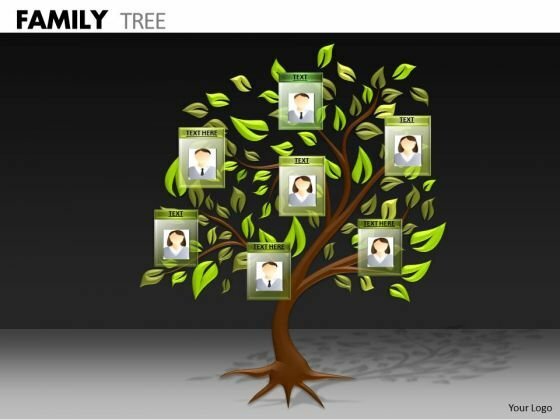 Transfer The Dossier Onto Our Consulting Diagram Family Tree Strategy Diagram Powerpoint Templates. Share Your Views On An Open Platform. 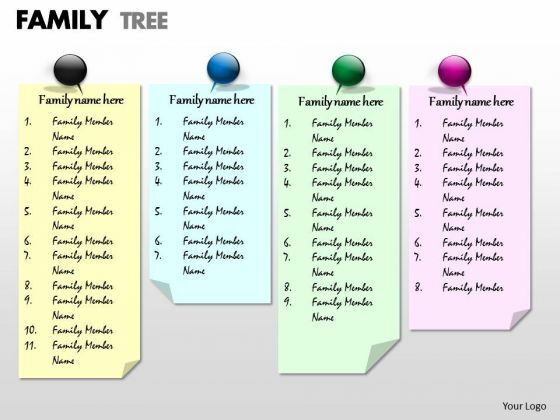 Our Consulting Diagram Family Tree Strategic Management Powerpoint Templates Leave No One In Doubt. Provide A Certainty To Your Views. Some Of Your Team Maybe A Little Doubtful. Assure Them With Certainty Through Our Consulting Diagram Family Tree Strategic Management Powerpoint Templates. With Our Consulting Diagram Family Tree Sales Diagram Powerpoint Templates You Will Be Doubly Sure. They Possess That Stamp Of Authority. 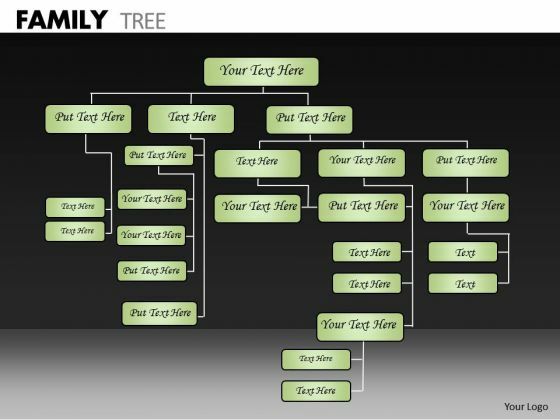 Our Consulting Diagram Family Tree Sales Diagram Powerpoint Templates Do It In Double Quick Time. Speed Up The Process In A Tangible Way. 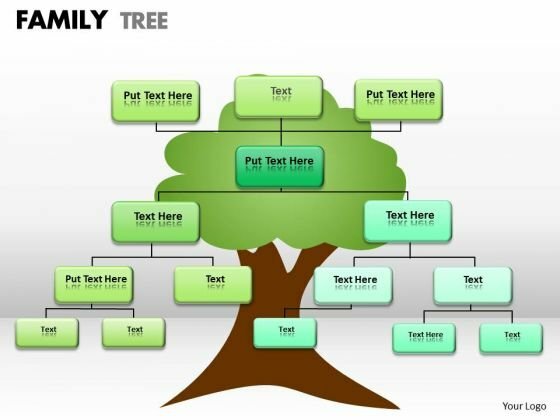 Double Up Our Consulting Diagram Family Tree Business Framework Model Powerpoint Templates With Your Thoughts. They Will Make An Awesome Pair. 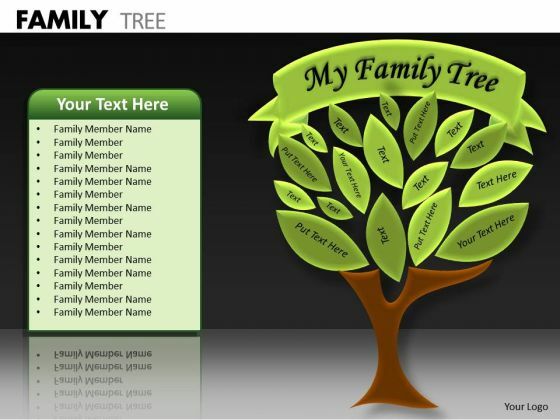 When In Doubt Use Our Consulting Diagram Family Tree Business Framework Model Powerpoint Templates. The Way Ahead Will Become Crystal Clear. 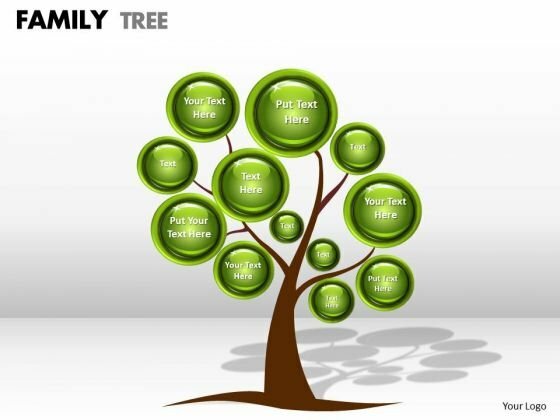 Double Your Chances With Our Consulting Diagram Family Tree Business Finance Strategy Development Powerpoint Templates. The Value Of Your Thoughts Will Increase Two-Fold. Charm The Audience With Your Thoughts. Add Our Consulting Diagram Family Tree Business Finance Strategy Development Powerpoint Templates And They Will Be Dotty For You. 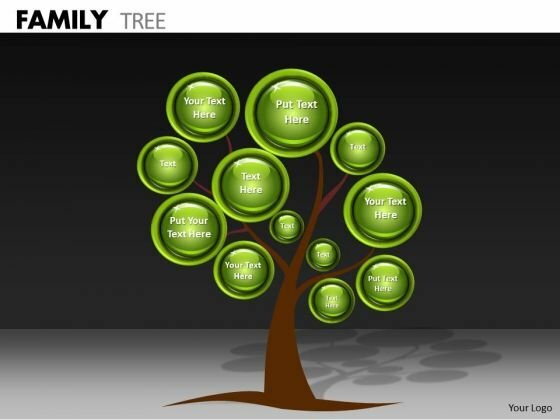 Connect The Dots With Our Consulting Diagram Family Tree Business Cycle Diagram Powerpoint Templates. Watch The Whole Picture Clearly Emerge. 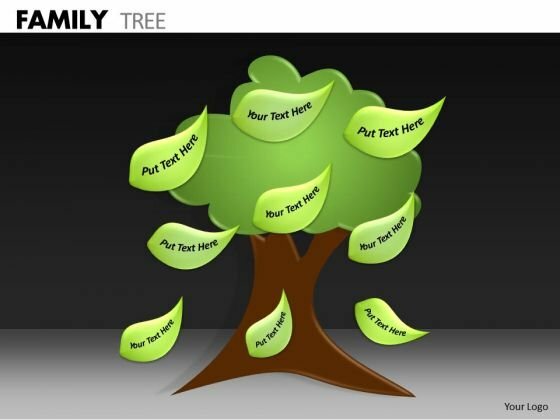 Dot Your Thoughts With Our Consulting Diagram Family Tree Business Cycle Diagram Powerpoint Templates. Give Your Demeanor That Propel Look. Knock On The Door To Success With Our Business Framework Model Family Tree Strategy Diagram Powerpoint Templates. Be Assured Of Gaining Entry. Give Them A Dose Of Your Ability. It Will Go Down Well With Our Business Framework Model Family Tree Strategy Diagram Powerpoint Templates. 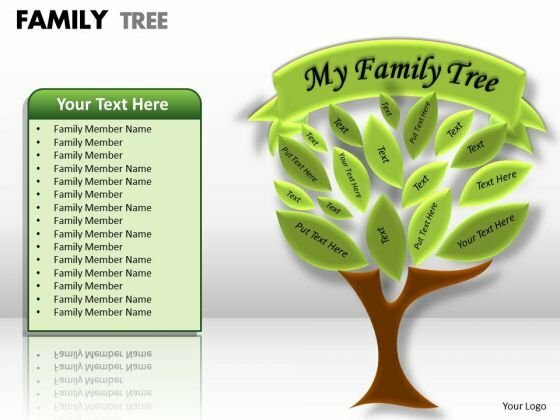 Our Business Framework Model Family Tree Strategic Management Powerpoint Templates Deliver At Your Doorstep. Let Them In For A Wonderful Experience. Dig Out The Dope With Our Business Framework Model Family Tree Strategic Management Powerpoint Templates. Your Thoughts Will Expose The Truth. 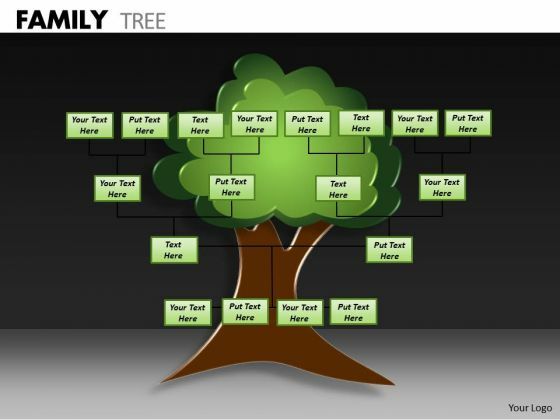 Deliver The Right Dose With Our Business Framework Model Family Tree Sales Diagram Powerpoint Templates. Your Ideas Will Get The Correct Illumination. Your Abilities Have Been Lying Dormant. 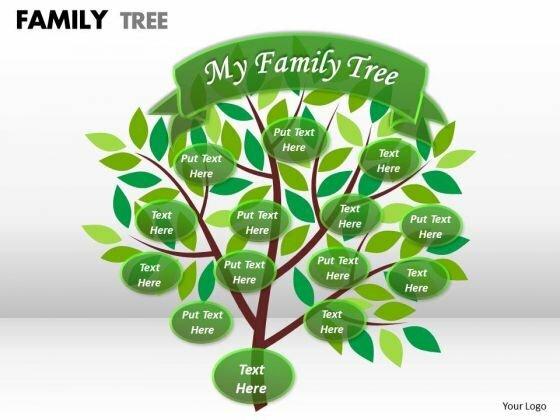 Awaken Them With Our Business Framework Model Family Tree Sales Diagram Powerpoint Templates. Our Business Framework Model Family Tree MBA Models And Frameworks Powerpoint Templates Abhor Doodling. They Never Let The Interest Flag. Our Business Framework Model Family Tree MBA Models And Frameworks Powerpoint Templates Make Good Beasts Of Burden. Place All Your Demands On Them. Open Up Doors That Lead To Success. Our Business Framework Model Family Tree Business Finance Strategy Development Powerpoint Templates Provide The Handles. Opportunity Will Come Knocking At Your Door. Welcome It With Our Business Framework Model Family Tree Business Finance Strategy Development Powerpoint Templates. Be A Donor Of Great Ideas. Display Your Charity On Our Business Finance Strategy Development Family Tree Strategic Management Powerpoint Templates. Make A Donation Of Your Ideas. Our Business Finance Strategy Development Family Tree Strategic Management Powerpoint Templates Will Convey Your Charitable Attitude. Your Listeners Will Never Doodle. Our Business Finance Strategy Development Family Tree Sales Diagram Powerpoint Templates Will Hold Their Concentration. Do The One Thing With Your Thoughts. 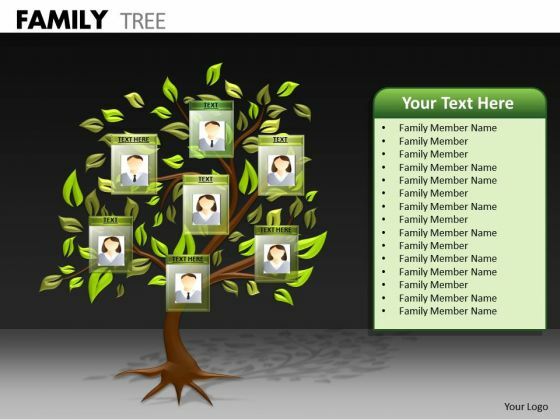 Uphold Custom With Our Business Finance Strategy Development Family Tree Sales Diagram Powerpoint Templates. Establish Your Dominion With Our Business Finance Strategy Development Family Tree MBA Models And Frameworks Powerpoint Templates. Rule The Stage With Your Thoughts. Your Ideas Demand Attention. 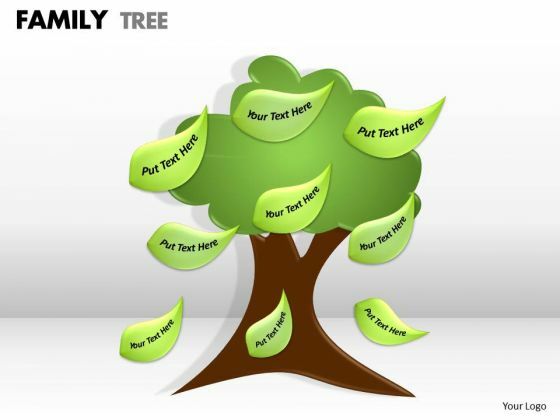 Our Business Finance Strategy Development Family Tree MBA Models And Frameworks Powerpoint Templates Will Get It Done. Dominate Proceedings With Your Ideas. Our Business Finance Strategy Development Family Tree Business Framework Model Powerpoint Templates Will Empower Your Thoughts. Our Business Finance Strategy Development Family Tree Business Framework Model Powerpoint Templates Have A Domino Effect. Your Ideas Will Generate One After Another. Establish The Dominance Of Your Ideas. Our Business Finance Strategy Development Family Tree Business Diagram Powerpoint Templates Will Put Them On Top. Put Yourself In A Dominant Position. Our Business Finance Strategy Development Family Tree Business Diagram Powerpoint Templates Will Confirm Your Superiority. Doll Up Your Thoughts With Our Business Finance Strategy Development Family Tree Business Cycle Diagram Powerpoint Templates. They Will Make A Pretty Picture. They Say A Dog Is Mans Best Friend. Our Business Finance Strategy Development Family Tree Business Cycle Diagram Powerpoint Templates Come A Close Second.